Seasonal, local, field-to-fork food cooking. 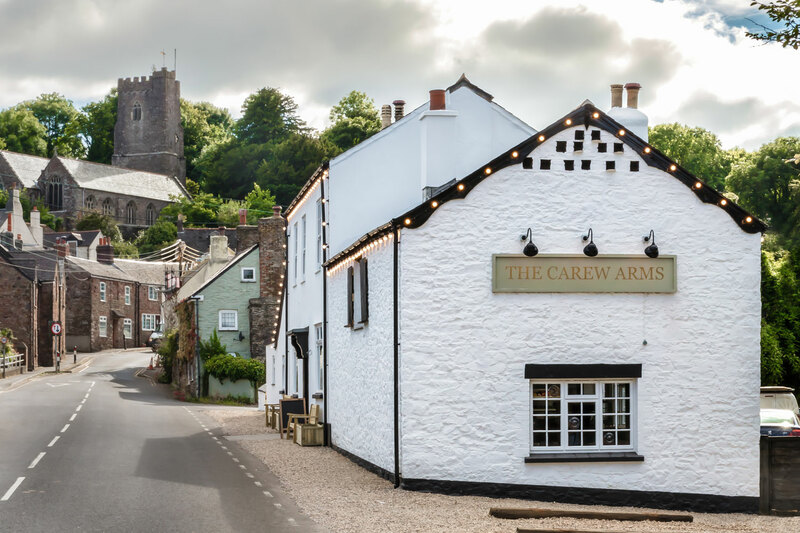 The Carew Arms is focused on delivering affordable, local and seasonal produce. The simple menu places an emphasis on the quality of the produce that we’re using in the kitchen. Great tasting food in a very pleasant atmosphere. Highly recommended. lovely evening meal, prompt service. Erica is a wonderful hostess and the food and service are second to none. Staff were excellent helpful and friendly. The food was very gastro pubish, very nice indeed. Great Sunday lunch as always with the usual high quality food and service. Good friendly service, nice surroundings, good selection of beers and excellent food. Lovely evening and my wife really enjoyed the sea bream, main menu could do with some lighter desserts after the large main course. Very warm welcome. 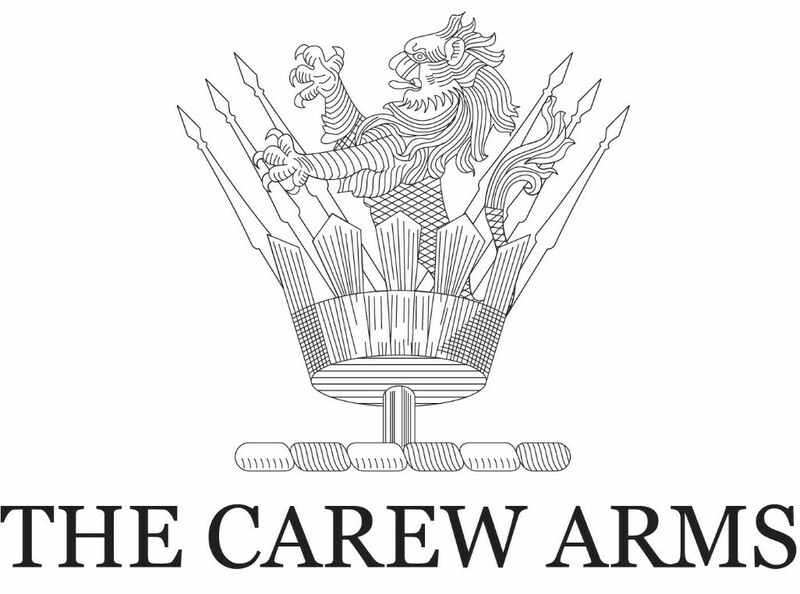 Excellent friendly and helpful service and best commercial roast lunch anywhere. Good value and comfortable venue. Highly recommend and look forward to returning soon. Warm and friendly from the moment you walk through the door. Fabulous food with local produce. 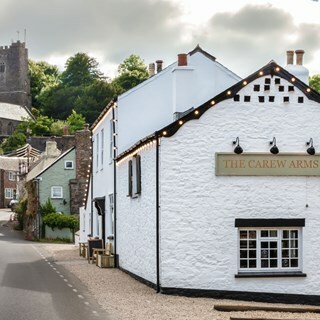 Menu has classics with a unique twist - such as shepherd’s pie with a lamb chop - as well as more adventurous specials like Spanish style crab croquettes. Really good value. As always, excellent food. Very prompt service.Love going here. Lovely food and friendly atmosphere, would highly recommend. The only criticism I have is that I wish there was more choice on the dessert menu; I.e. a lighter option such as cheesecake or Creme brûlée etc. Gorgeous Sunday roast and great service! Highly recommend.